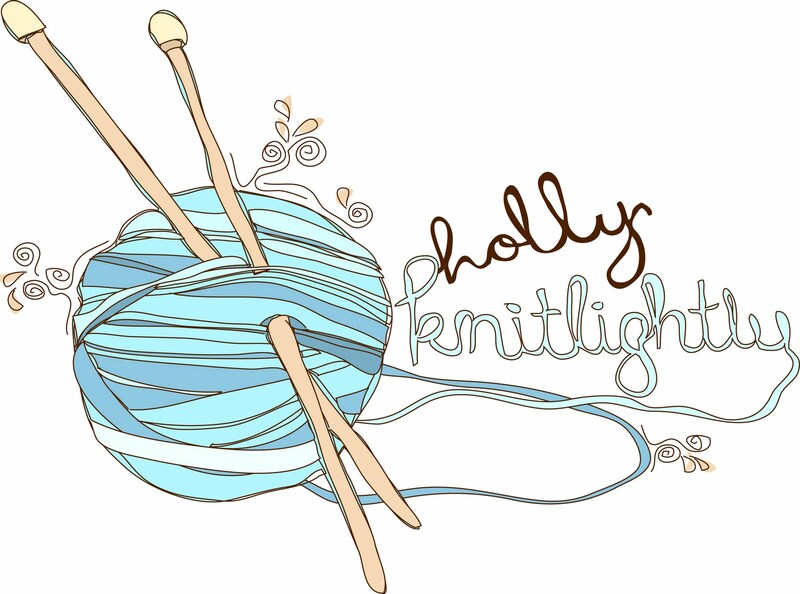 Holly Knitlightly: A Peek at My Week... 3! A Peek at My Week... 3! Went to my Nana's house. Drank lots of tea (loving Read My Lips from DavidsTea, I need to buy more!) and knit more blankets for the SPCA. Made the Detox Salad by Oh She Glows. Sooo good. I added some honey & cinnamon. Yum. I went to the Brown Dog with my Mom & Dad and finally got another Waldorf Salad! And the Brown Dog hot chocolate, which was delicious! Keith and I went to London the other night to meet up with his friend Rossi (who became a dad early the next morning!). We ate at Relish, I got the Angry Texan burger. SO good. yum, all that food looks so good! 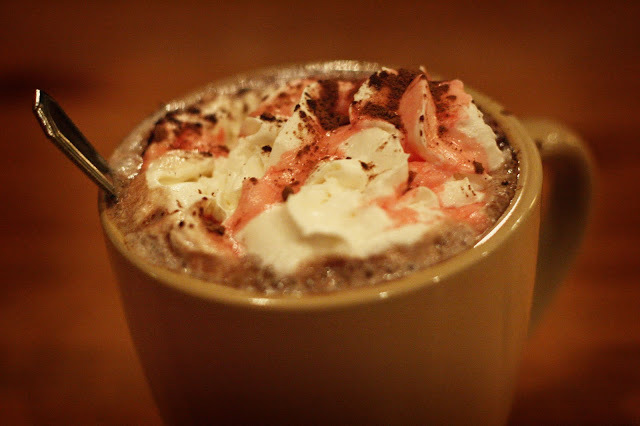 especially the hot chocolate, i want to go make myself one now. I love these A Peek at My Week posts!!! It looks like you had a fantastic week!!! Squirt is sooooo cute lying on that pile of blankets!!! You are really crocheting those up quick!! I think it would be a great idea to take your dad to Relish for supper one day. i really liked these pictures. you're good at everything. I love me a good round of Apples to Apples. Especially if I've had a round of screwdrivers. Nice! What delicious food! 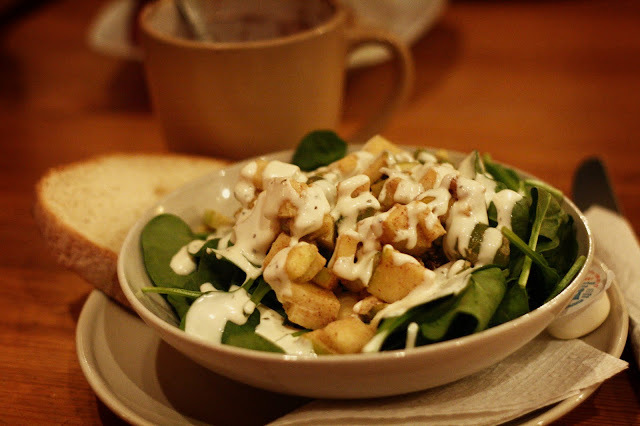 Oh, these photos really make me fantasize about own kitchen :D Detox salad seems like a pretty good idea. Maybe I'll try one! Looks like this week has been a good one for you? Aaw...love these little peeks!! :) Lovely photos! Off to check out that salad recipe, cuz it looks delicious! 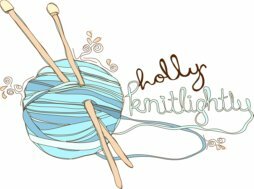 Love that rotary phone and I love your blog! I discovered you over at Bleubird Vintage. I wanted to let you know about the 52 Weeks of Happiness Project over at my blog. I host a weekly carnival on Tuesdays where people are invited to share a photo of something that makes them happy. It's that simple. I would love to have you join in sometime. Here is a link to last week's post, if you want to check it out. 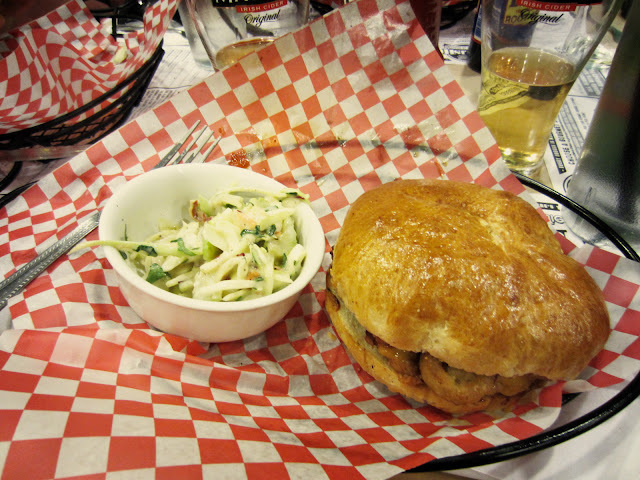 that angry texan burger???!!! you are so cute!